6mm thick. Soft touch, High Performance, hardwearing pile. Interior & temporary exterior use. Fully overlocked, Perfect Colour Matching yarn. Available any width up to 4m x any length. 10mm thick. Luxury deep pile Saxony. Interior and temporary exterior use. Fully overlocked, Perfect Colour Matching yarn. Available any width up to 5m x any length. 9mm thick. For exterior use. Heavy Contract wear rated. Also available in Wine and Black. Fully overlocked, Perfect Colour Matching yarn. Interior or exterior use. Available any width up to 2m x any length. Where long - lasting luxury is required, Heavy wear rated. Fully overlocked, Perfect Colour Matching yarn. 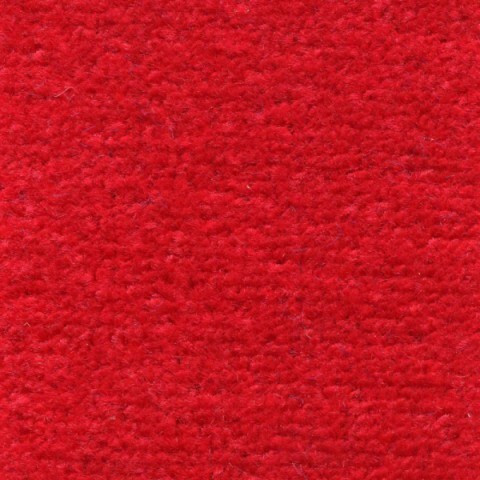 For the ultimate red carpet supplier speak to us at Custom Made Red Carpets. 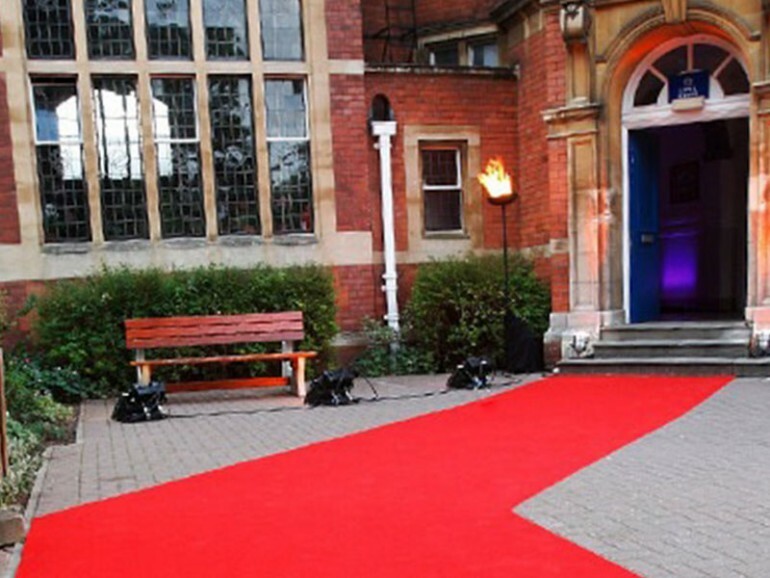 Unlike many suppliers, we produce any size runner you wish, from a 1.00m x 2.00m entrance red carpet to a 40m x 4m film premiere event carpet. Are your entrance steps 1.67m wide? 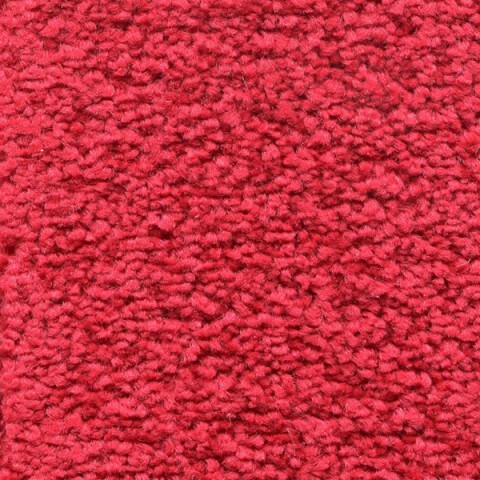 We supply red carpets to match specific requirements and supply our range with fully overlocked matching colour edges. T - shapes, dog-legs, circles or crescents, we will supply the shape you are looking for. We have been working in the event carpet industry for many years ensuring we have the knowledge and skills needed to design and create stunning red carpets; all of which are tailored around our clients individual requirements. No matter the size, shape or colour; we will have the solution that best suits you and the event in planning. 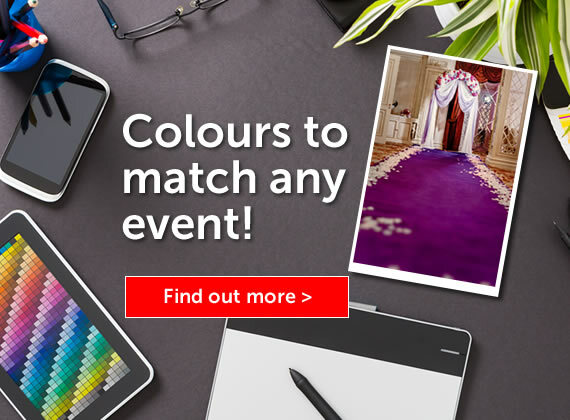 Looking for white wedding carpets or a red carpet for a large celebration? We have you covered. Need more information on our event carpets? Give us a call on 01726 816572 / 07876 698730. We supply customers with the highest quality custom made carpets, but we also supply a wide range of extra accessories to make your carpet look that much better. From adding carpet end plates to the inclusion of stair rods and stain protection; we offer it all to keep your carpet looking its best. 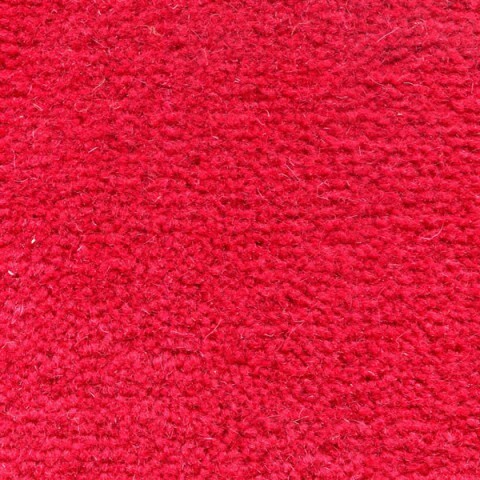 We specialise in red carpets for any occasion. From product launches, galas, opening and corporate events; to weddings and birthday celebrations - we provide the extra glamour needed to make your event perfect. 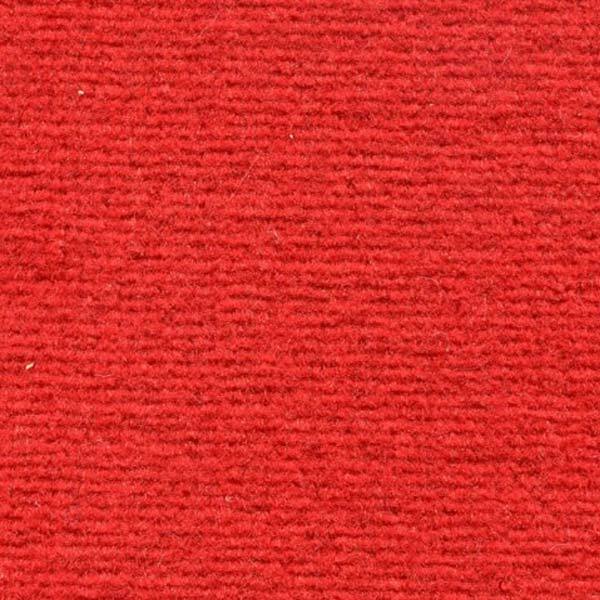 We provide a team of specialist installers that will make sure your new custom made red carpets are installed professionally. 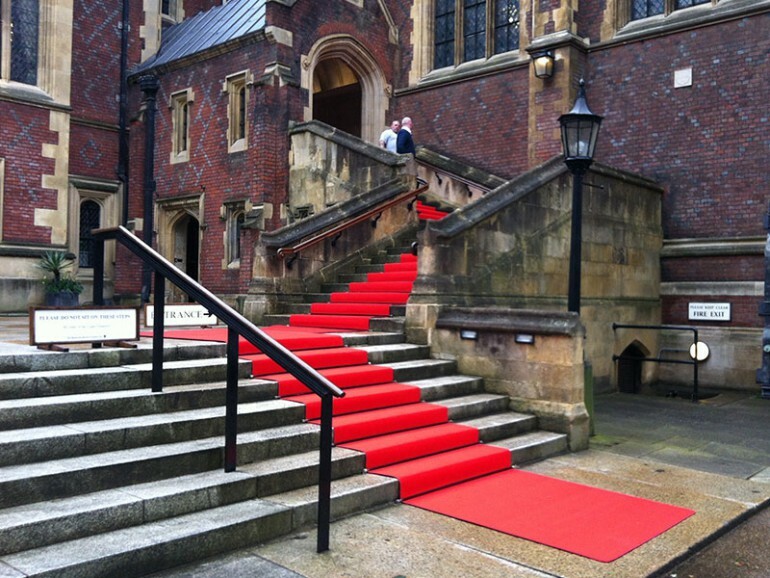 Fitted with necessary red carpet runners, stair rods, end plates or whatever accessories you need; our team install your event carpet to best suit your requirements and event. From our white wedding carpets to our custom made red carpets; we supply a wide range of professionally crafted carpets to suit each clients individual requirements. No matter the shape, size or colour, we have the solution. Our carpets have been used at venues throughout Europe so if you require your own event carpet; contact our friendly team and see how we can help you make your event that much more special. Call us now with your colour requirements for your custom made carpets. Our superb range of colours and styles are certain to create a stunning walkway for any event for that VIP experience. 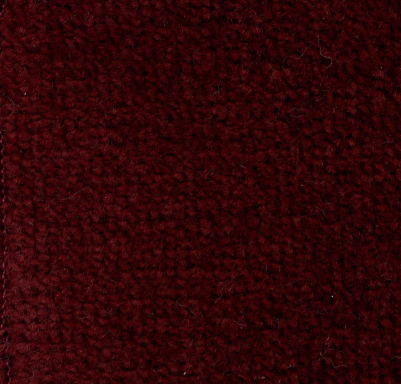 Made from stain-resist fibre and rated light, medium or heavy contract, these custom made carpets will perform well for repeated use. Full "Care Of" and storage instructions are given with each carpet, along with a roll of Easy-Release Double-sided adhesive tape to fix down the ends should this be required. Stain protection can be enhanced with the addition of Scotchgard stain protection. 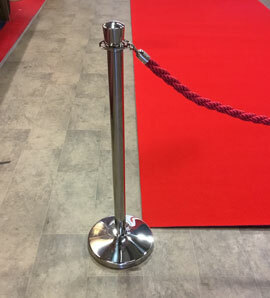 We offer a wide range of additional services and accessories to extend the lifetime of your red carpets and ensure they look their best for as long as possible. Speak to our specialists to find out more on what we offer and to find our what would best suit you. Although these are real carpets, not the “Astroturf” plastic solution, they are still made from a material that’s surprisingly lightweight making them easy to move around to different occasions by party planners or limo drivers. 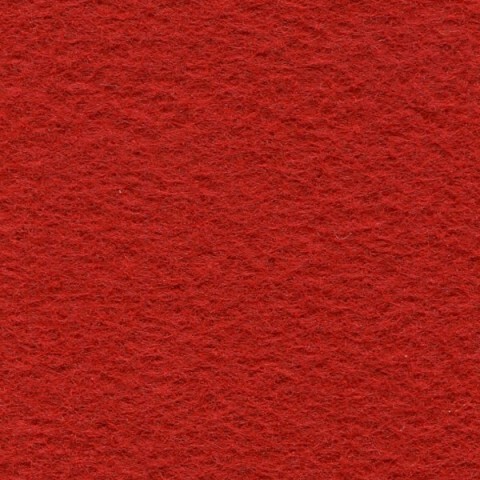 We’re also happy to order in red carpets made from highest quality wool or even your preferred brand which we can then cut and edge to size with perfect colour matching between edge and carpet. 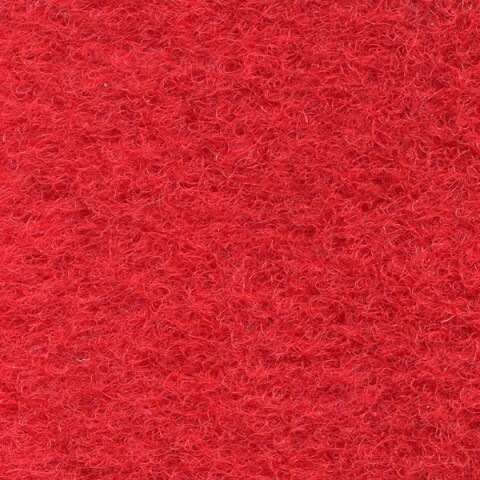 We also offer anti-creep fleece, which prevents any movement of the red carpet when it is placed on top of other carpets or on polished floors. Find our more and request your very own FREE samples today by getting in contact with us. See the colours and feel the quality of our custom made carpets first hand!